A mythical book, code name El Libro de Plata, passed through the homes of the literary fraternities of the modernist era. It would remain on the run for ninety years until it came to the attention of an obsessive literary collector willing to murder for her acquisitions. 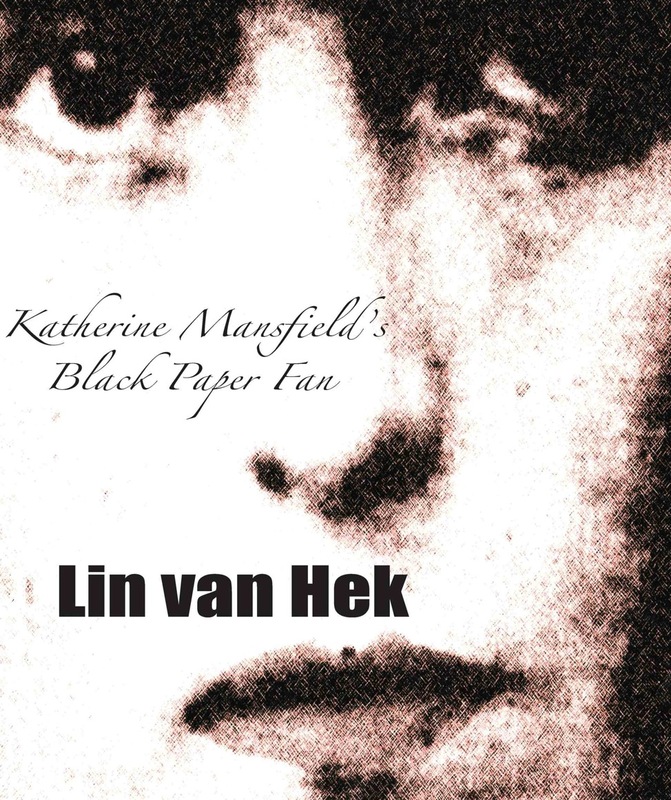 LIN VAN HEK was born and raised in Melbourne. She lived for many years in India and Belgium. She has published two novels: The Hanging Girl, and The Ballad of Siddy Church, the latter short-listed for the Premier’s Award, as well as several books of short stories. 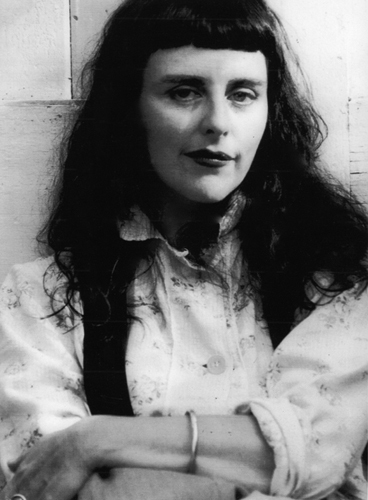 Her writing has been included in two Spinifex Press anthologies. She is a winner of the Melbourne Age Short Story Contest.
" 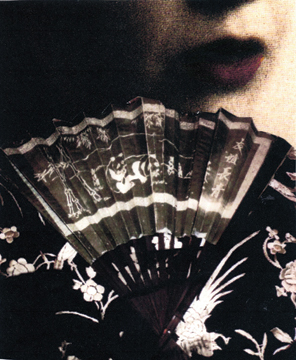 Lin Van Hek writes like an angel giving the devil her due - I love it!"